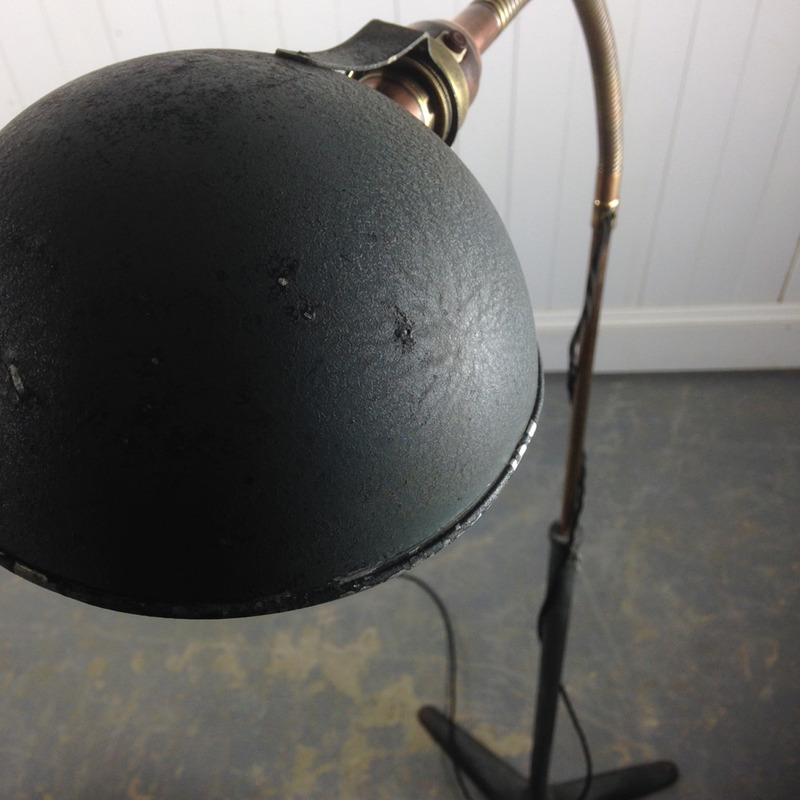 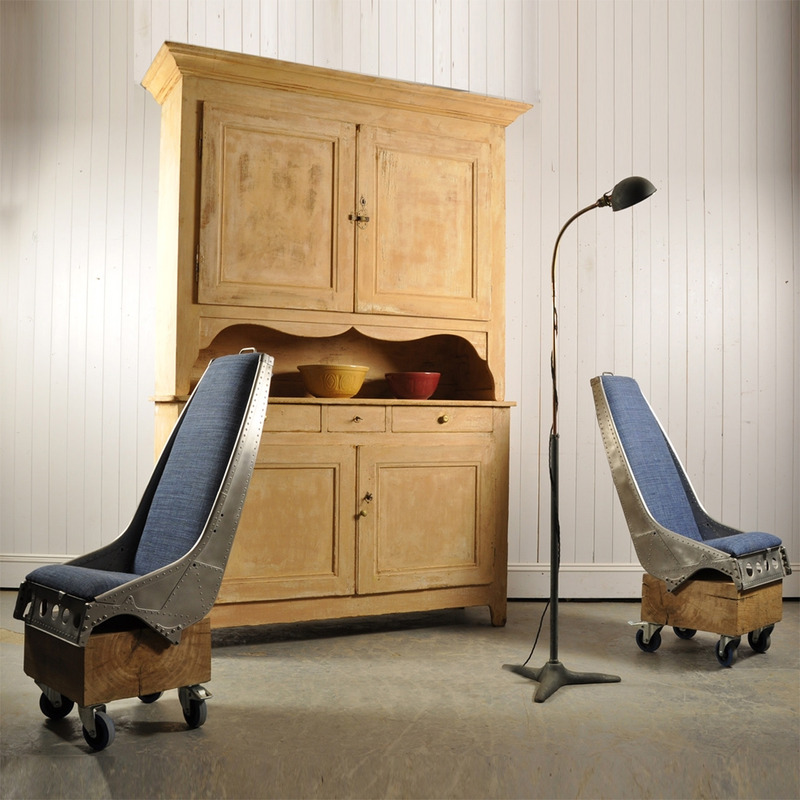 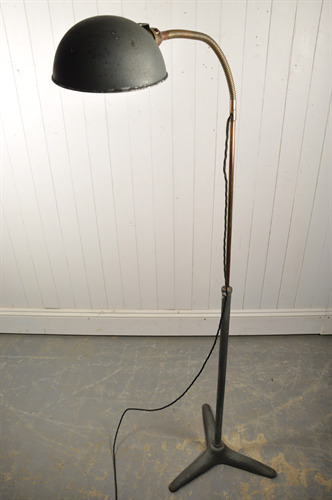 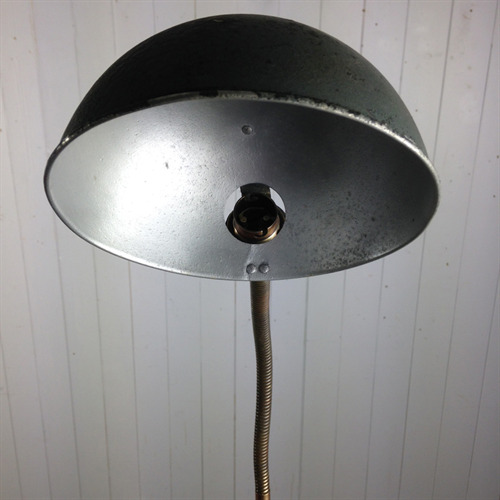 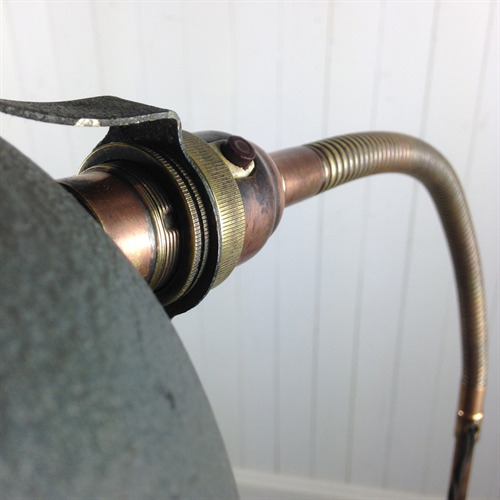 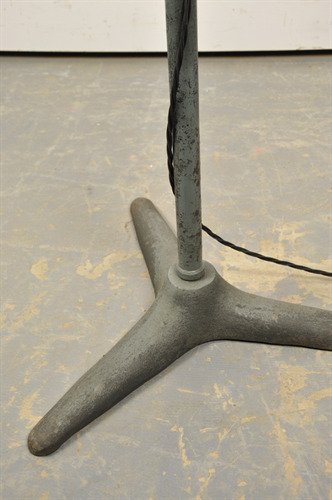 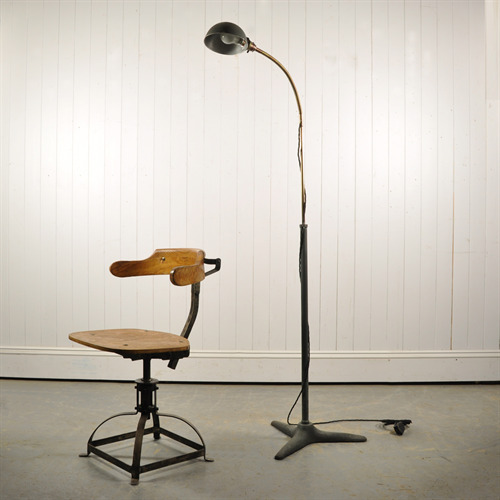 We love the simplicity of this 1930's free standing lamp. In restoring it we have done as little as possible to bring it back to its former glory without spoiling it. It has been given a good clean, the brass and copper upper section has been lightly polished by hand to bring a little shine and the cast iron base has been left with its original paint - all with masses of patina and character. Fully re wired with triple black braided flex - PAT tested and ready to be used. The lamp adjusts from 115 - 178 cm h.
This item is available for viewing at our Showroom at Lorfords Antiques, Hanger 1, Tetbury GL8 8YL.